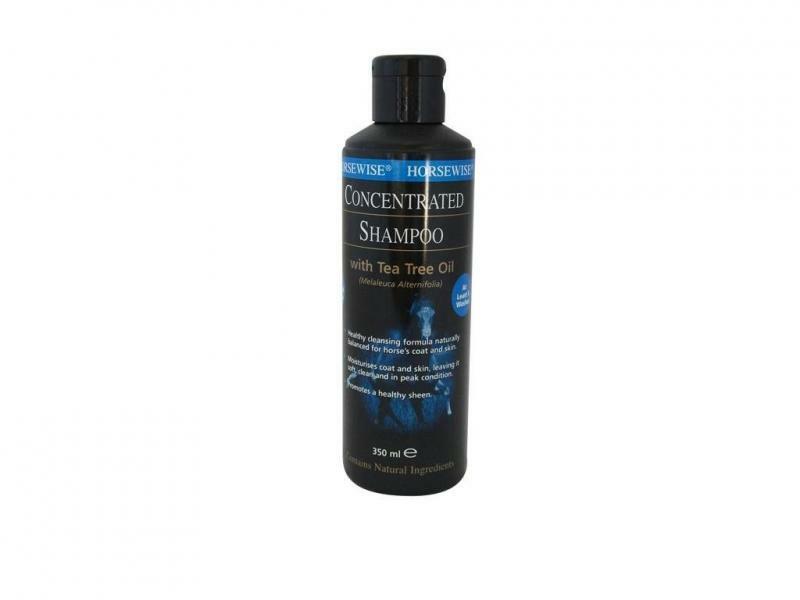 The brilliant Concentrated Horse Shampoo from Horsewise is a PH balanced formulation which gently removes dirt and grime, leaving the horse gleaming. Emollients help repair hair and skin eliminating the risk of a dull lacklustre coat. Soothes dry irritated skin and minor scratches. Below are some recent questions we've received regarding Horsewise Concentrated Horse Shampoo, including answers from our team. Could you provide a list of ingredients pls? Having spoken to the manufacturers, they will not release the ingredient as this is a formula that only they use.